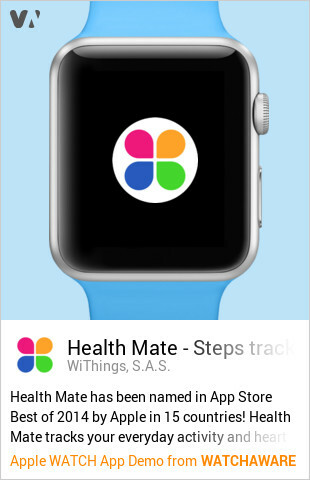 Withings has just updated its Health Mate activity-tracking app with support for the Apple Watch. Essentially, Health Mate for Apple Watch lets you access key bits of health and fitness information right on your wrist. These include daily, current week and previous week data about your activity and sleep, your latest weight value and graph, and your latest blood pressure measurement and graph. Health Mate for Apple Watch also supports the device’s Glance functionality to show the last measurements for activity, sleep, weight, and blood pressure. Note, though, that in order for the activity, sleep, weight and blood pressure data to show up on your Apple Watch, you need to have devices that can measure them. Speaking of which, if you have a Withings blood pressure monitor, you can also initiate a blood pressure measurement right from your Apple Watch. Just turn on the monitor, put its cuff around your arm, wait for the blood pressure measurement notification on your Apple Watch, and tap “Start measure” on the watch. 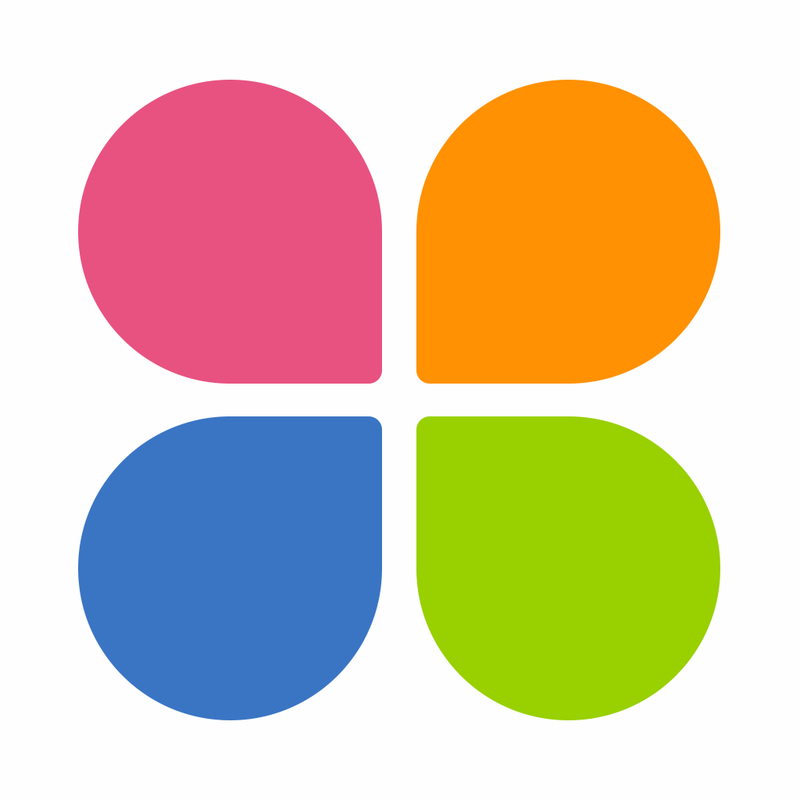 Health Mate is available on the App Store for free. 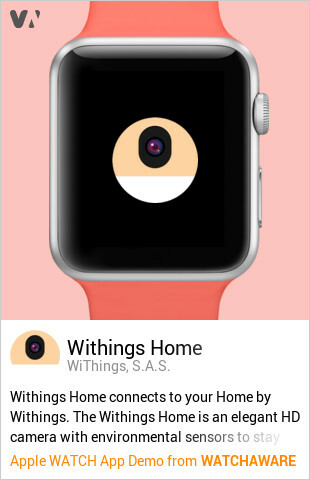 The Withings Home app is also available on the App Store for free. See also: Updated: Apple pulls the eBay Apple Watch app from a featured list on its site, DirecTV makes a move to the Apple Watch with a new app update, and My favorite Apple Watch apps this week include Carrot Weather, Wunderlist and Activity.